Even when we aren’t looking to relocate, I still enjoy looking at sale listings. Mostly, I like to see the architecture and how people decorate or have remodeled. 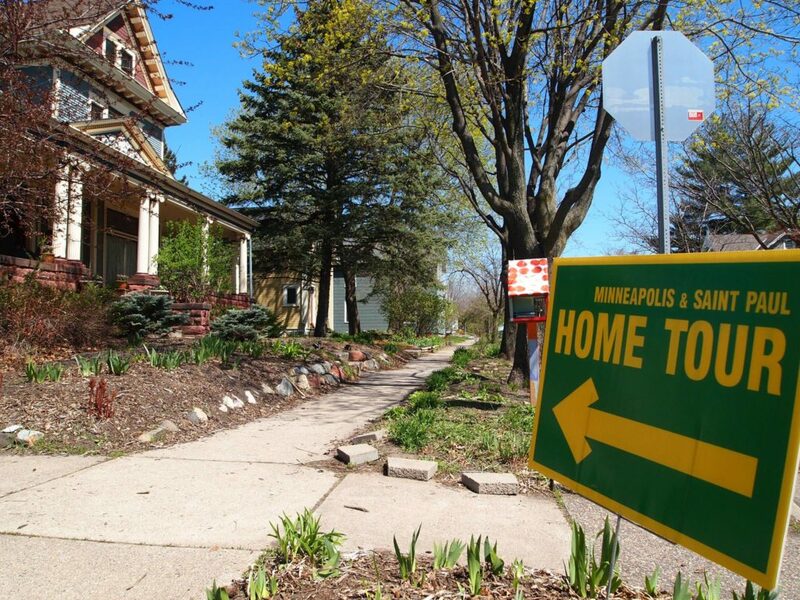 Another way to see the inside of some local homes, the upcoming Minneapolis Saint Paul Home Tour. The event takes place during the weekend of April 27-28. The event is free, no reservations needed and there will be homes to tour in all areas of Minneapolis and St Paul. This is a great opportunity to get ideas for your own home and see changes that home owners have made. You can find the full guide and additional information to plan your route here on the event website.